Vanishing Elephant is one style brand you should know about. We all have our go-to clothing brands that we seldom stray from over the years. Perhaps they're European juggernauts such as Brioni, Bally, or Burberry? Or maybe you stick with the household name Australian labels such as Sportscraft and Saba? Some of our better menswear brands fly so far under the radar that you might never have heard about them. And yet these homegrown designers create inspired apparel utilising world class materials such as pure Australian wool. Better still, because they are less common, you're unlikely to be embarrassed turning up to a barbecue dressed in exactly the same clobber as someone else. 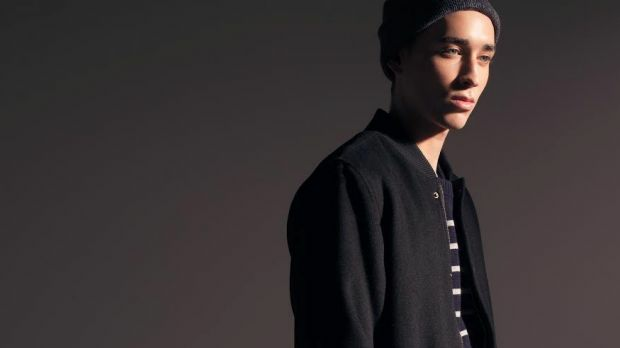 You'll stand out for all the right reasons with these seven emerging Australian menswear brands. This Melbourne-based company launched in 1998, with the goal to produce a quality but affordable range for young creative professionals, from architects to advertising executives. Everything is stripped back and minimal but with subtle attention to detail, fabrics and fit. Nique is big on natural fibres; think cotton, cashmere, mohair and even camel. The core business revolves around shirts, jackets and knitwear that will take you from the office (especially if it's the kind of office that has table-tennis and air hockey) to after-work drinks. "We've never been big on PR or spin, we just toil away," says co-founder Nick Ennis. Our pick? 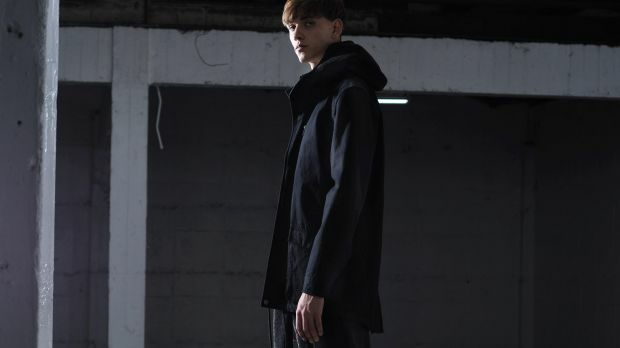 The Brixton Parka. $329.95. Sam Hazelton and Carl Sciarra wield their scissors in a windowless studio in Sydney's CBD, creating bespoke suiting, ties and shirts for the really, really, big end of town. Clients include some of Australia's most prominent CEOs, and even VIPs from overseas. 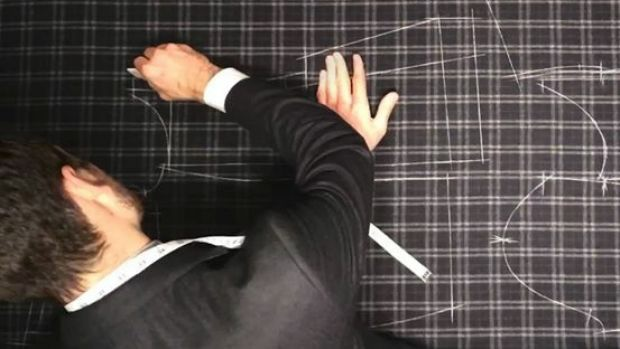 We love their full bespoke shirt-making service which includes an initial consultation, pattern shirt, and several fittings. Fabrics are the finest from Switzerland, Italy and the UK. Of course the buttons are the best mother of pearl. Our Pick? A shirt, of course. $399 (minimum three shirts for first order). If you appreciate stunning one-off tailor-made garments, Nessick is your man. 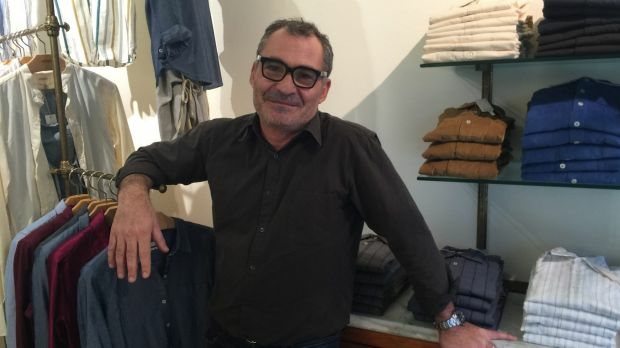 From his charming stand-alone store in Sydney's Paddington he specialises in one garment, per size, per fabric. And what special fabrics they are; only the best from Italy and Japan, often vintage. Each range takes around three months to produce and sells out as soon as it hits the shelves. Everything is made in Australia from local artisans, with no short-cuts taken; for example, all trousers are fully lined for sumptuous comfort. Our Pick? Shirts start from $320, while jackets will set you back $720-plus. This brother-sister duo, Gabi and Dana Levi, launched in 2013, creating luxury men's footwear without the uber-luxury price tag. Eve and Kane personally select the leathers and suedes from around the globe and turn them into very cool moccasins, driving shoes and sneakers. Our pick? The St Tropez driving shoes in sky blue leather. $199. While their menswear range is limited to very comfy PJs, we love the leather goods that this Melbourne-based clothing company produces. Founded by husband and wife team Marnie Goding and Adam Koniaras in 2004, Elk set out to provide really well designed products while using raw and natural materials. The men's range includes toiletry bags, wallets, messenger bags, overnight bags and backpacks. Our pick? 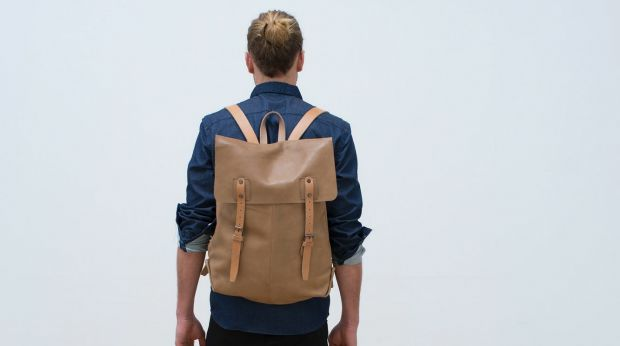 The Huide Leather Backpack. $330. Launched by a trio of Sydney fashionistas - Felix Chan, Huw Bennett and Arran Russell - the brand won GQ's Designer of the Year award in 2010 and now sells across Australia and New Zealand. There are some seriously cool knits, peacoats, bombers, and desert boots to be discovered. Our pick? Bomber Jacket Black. $240. This Sydney-based fashion studio was founded by Jacqueline (Jac) Hunt and Lisa (Jack) Dempsey in 2004, initially as a classic knitwear label specialising in cashmere sweaters. And although cashmere is still at the heart of the business, Jac + Jack also offers a complete range of menswear including jackets, shirts and pants. If you like fashion pared back to its most basic elements while using the best fibres, this should be your first destination. The sweaters are investment pieces that will last a lifetime. 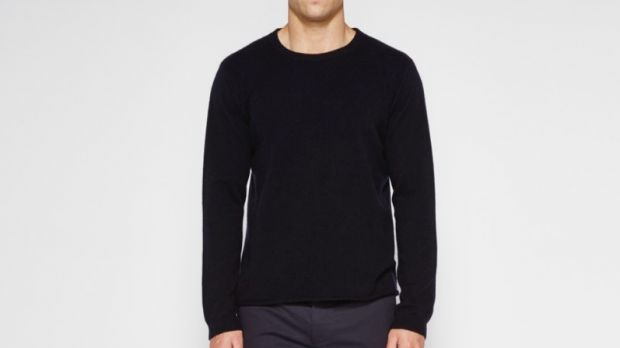 Our pick: the Enzo Sweater in Darkest Navy. $399. What local labels do you have on your shopping list? Let us know in the Comments section.